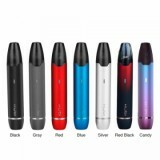 Hotcig Kubi Refillable Pod Starter Kit has a refillable pod cartridge than Hotcig Kubi Pod Starter Kit. 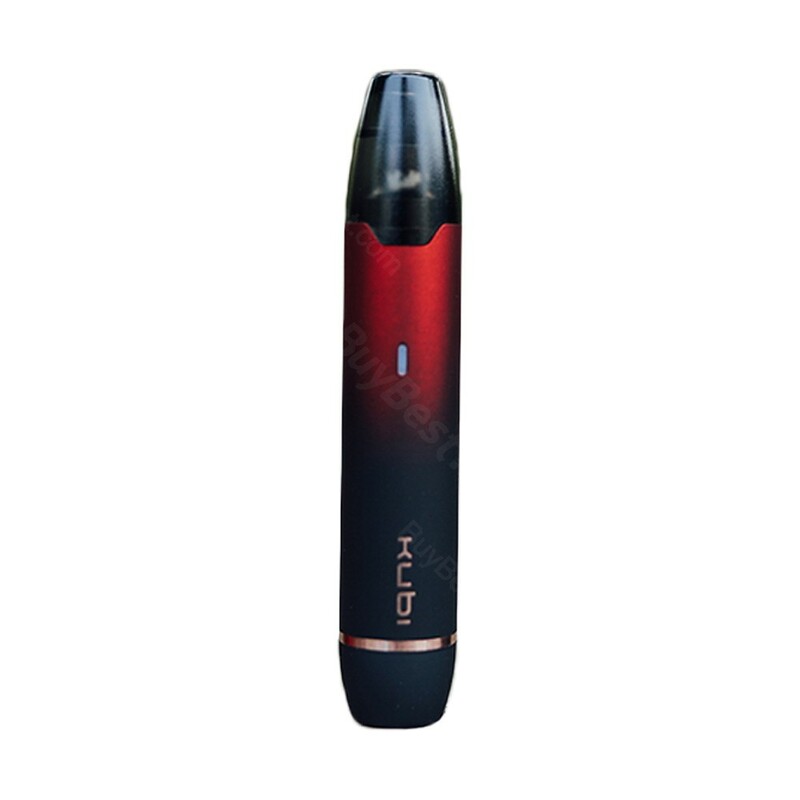 Featured air-activated switch with no button, Hotcig Kubi Refillable Kit frees your hands. It is economical and useful enough for you to choose. As its name goes, Hotcig Kubi Refillable Pod Starter Kit has a refillable pod cartridge which, Hotcig Kubi Pod Starter Kit isn’t equipped. Hence, it is more economical than Hotcig Kubi Pod Starter Kit. Featured air-activated switch with no button, Hotcig Kubi Refillable Kit frees your hands. It will begin to work when you inhale the device. 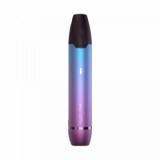 Economical, compact and refillable, the Kubi Refillable Pod Kit will become a new ideal vape pal for you. 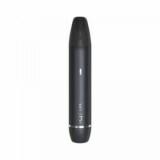 • Kubi Kit, Kubi cartridge, Hotcig Kubi Refillable cartridge are also available in BuyBest.